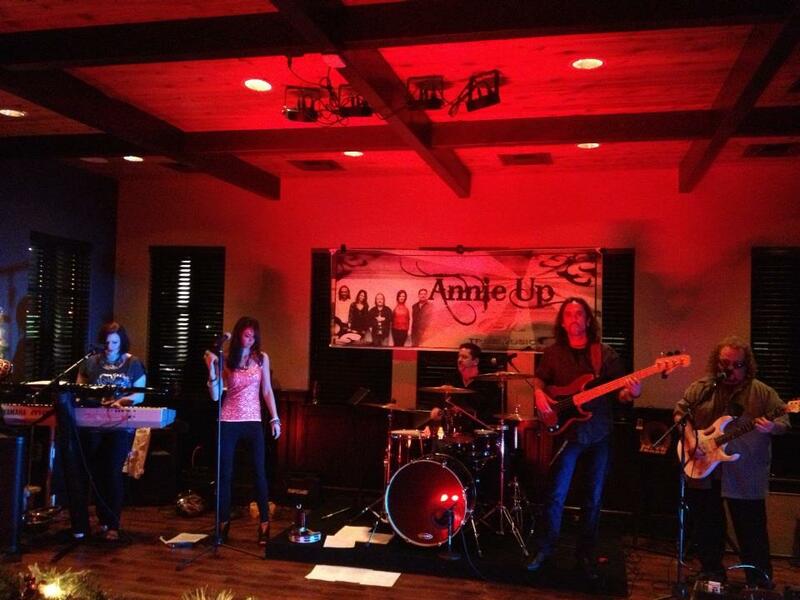 Yes the band is home this weekend with a Private Party on Friday at Crestview Country Club. After you watch the Shockers in the Final Four on Saturday come join us at the Lakeside Club. Best call ahead for a reservation, showtime will be 9-1am. Come celebrate a great WSU team in the Final 4 !! !